Please try entering https://graph.facebook.com/472989076164681/photos?fields=source,link,name,images,album&limit=1000 into your URL bar and seeing if the page loads. 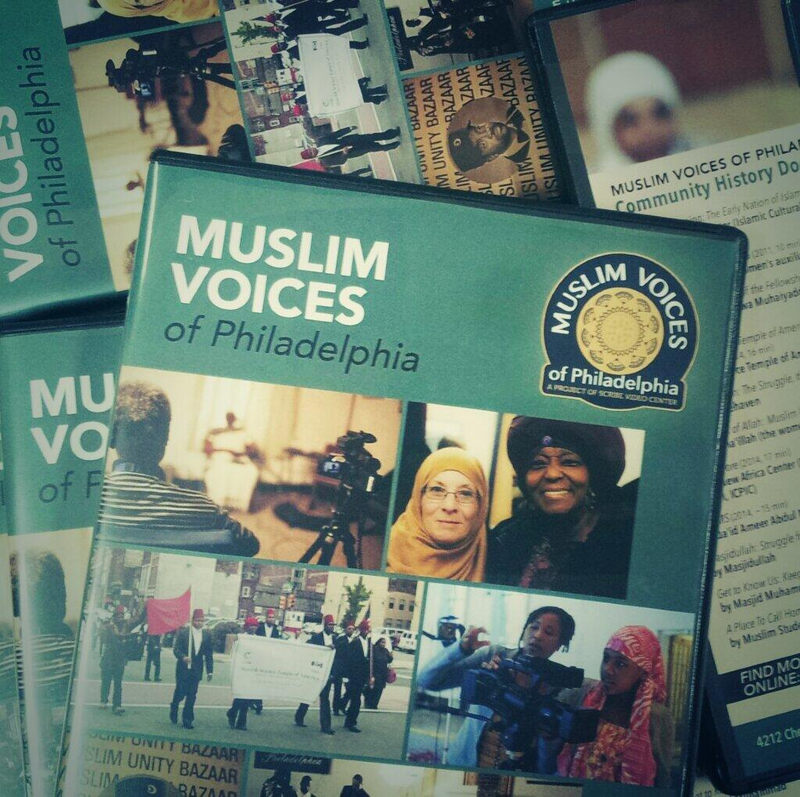 Leading up to the June 24 Muslim Voices Premiere Screening in Philadelphia, we’re highlighting groups who have worked hard over the last year to produce community media works about their history in the region. This week, we’re highlighting Masjid Freehaven and their film, Masjid Freehaven: The Struggle, the Sacrifice and the Gift (2014). 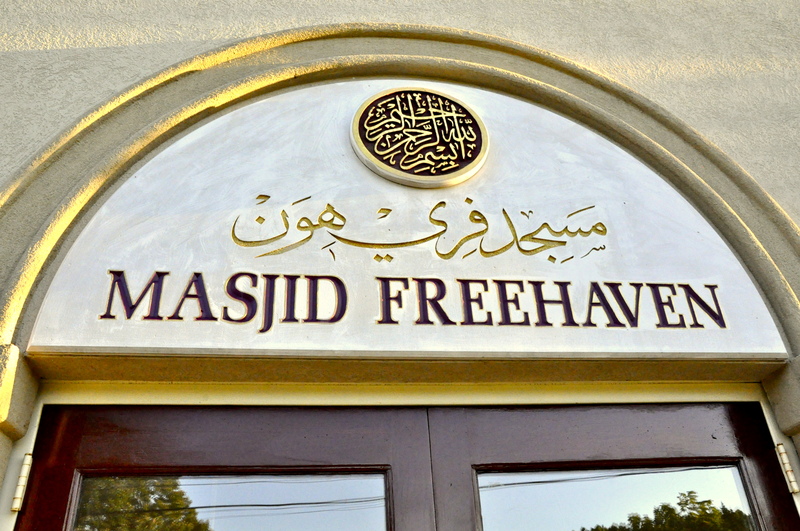 Masjid Freehaven: The Struggle, the Sacrifice and the Gift chronicles the history of the Masjid Freehaven community, “established through faith and struggle for a breath of freedom.” Masjid Freehaven documents and contextualizes their history in Lawnside, NJ, an important site in the Underground Railroad, touching on the construction of their current Masjid, organization and leadership at the time of their founding, and the role of youth in the future of the Masjid.